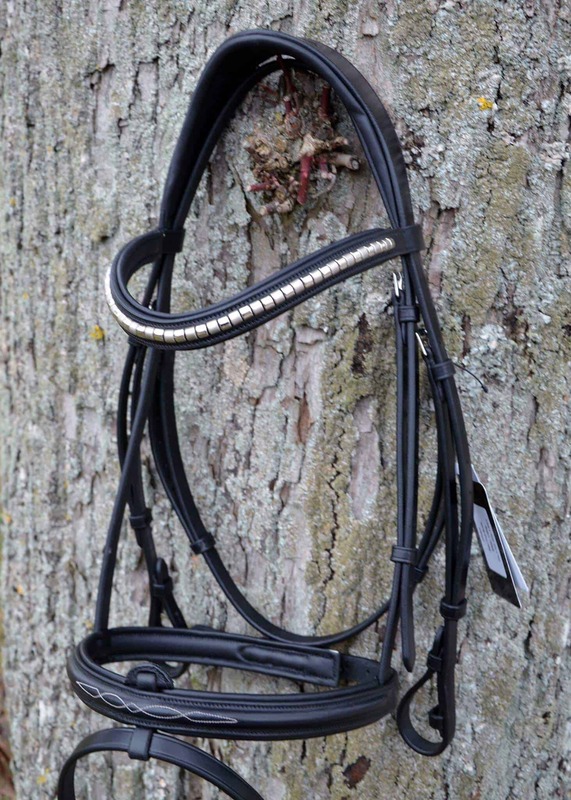 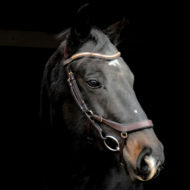 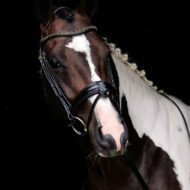 2in1 bridle with figure 8 and noseband with removable flash- 2 nosebands, one bridle! 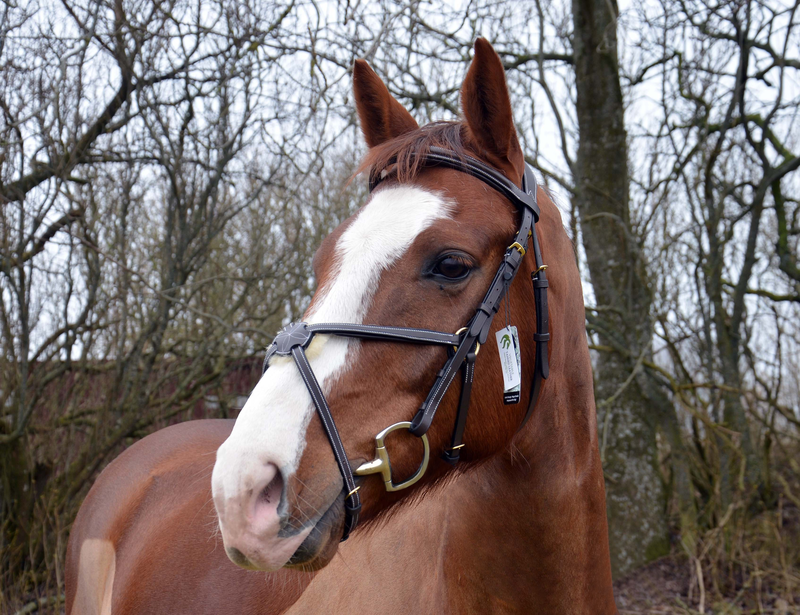 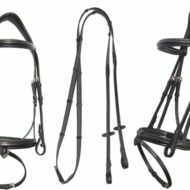 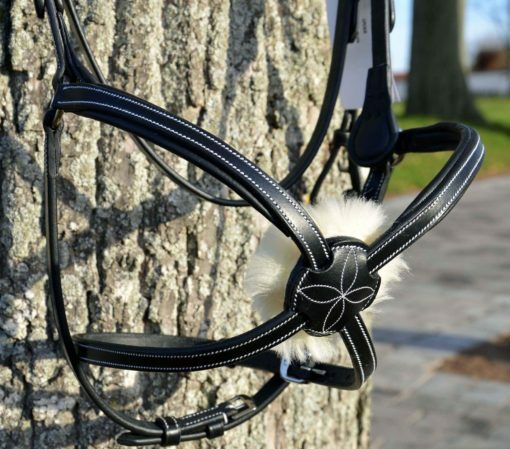 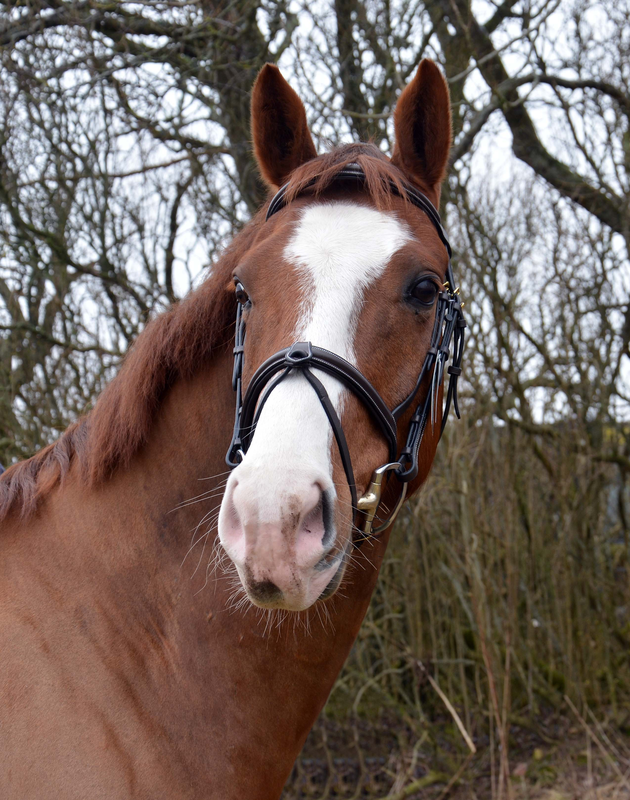 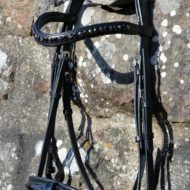 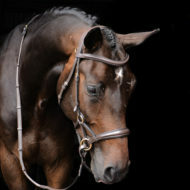 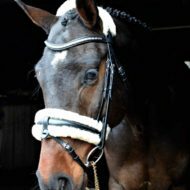 1 review for “MAX 2-in-1 BRIDLE” with figure 8 AND noseband with removable flash!! 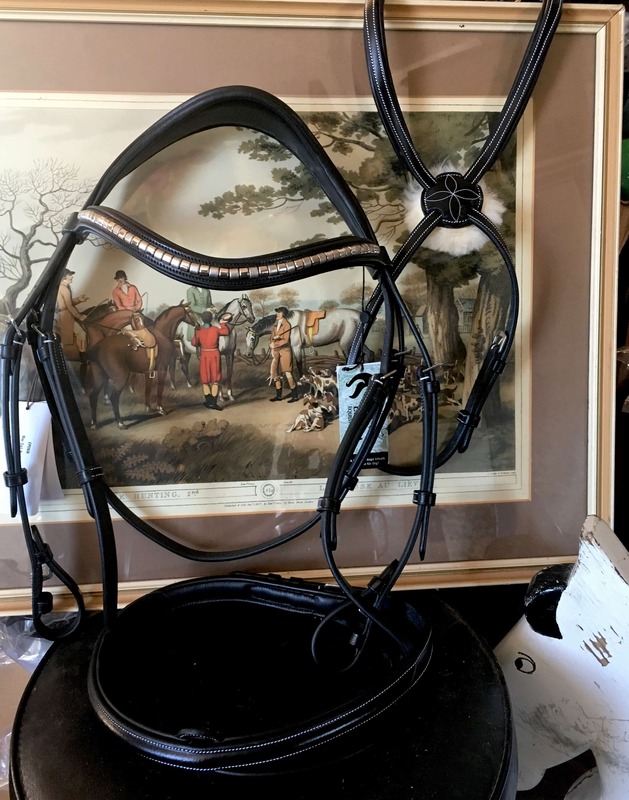 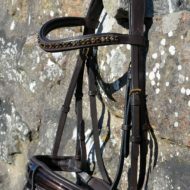 After watching this bridle from afar for awhile, I finally decided to splurge and purchase it a few months ago. 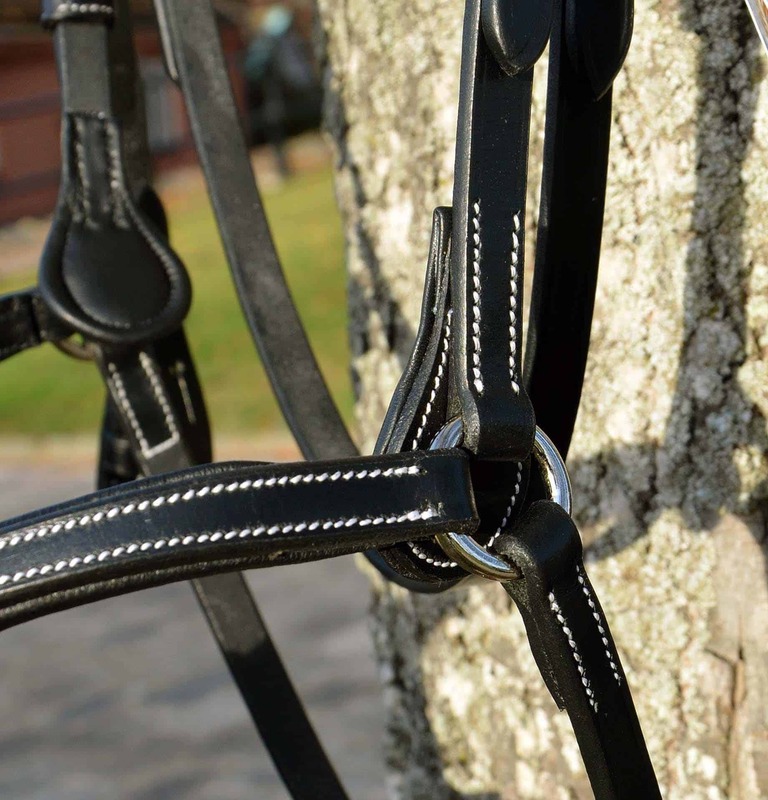 The leather is super great quality, supple right out of the box. 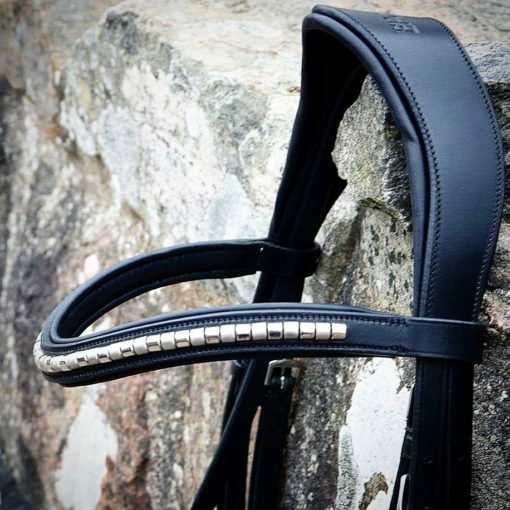 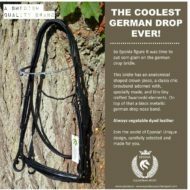 The padding is generous and comfortable, and I love having the option between the three different nosebands. 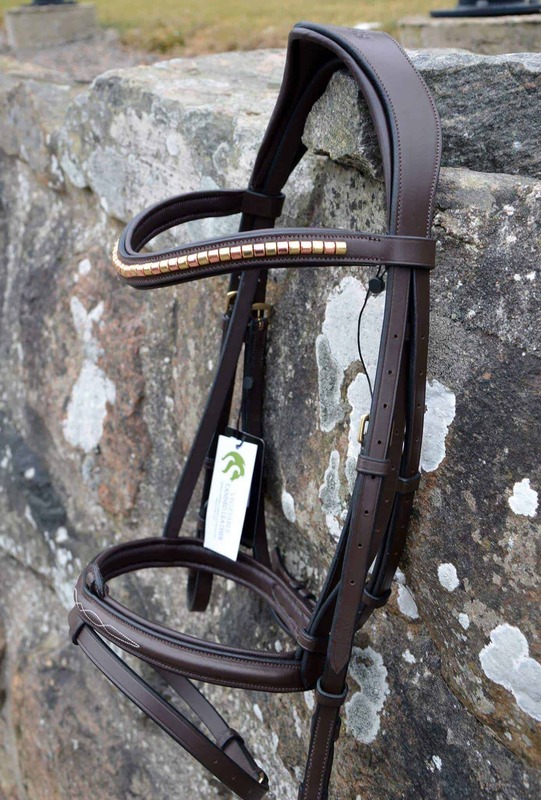 Easily worth the price tag, if not more. 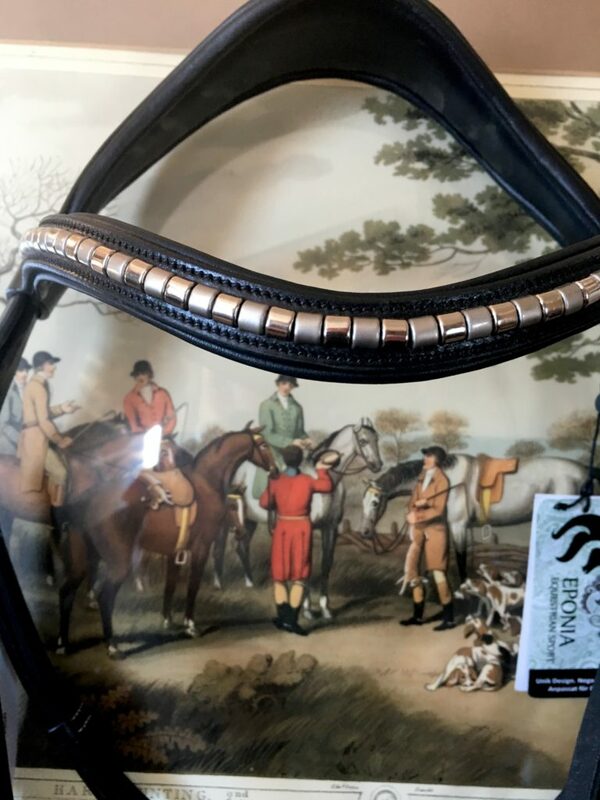 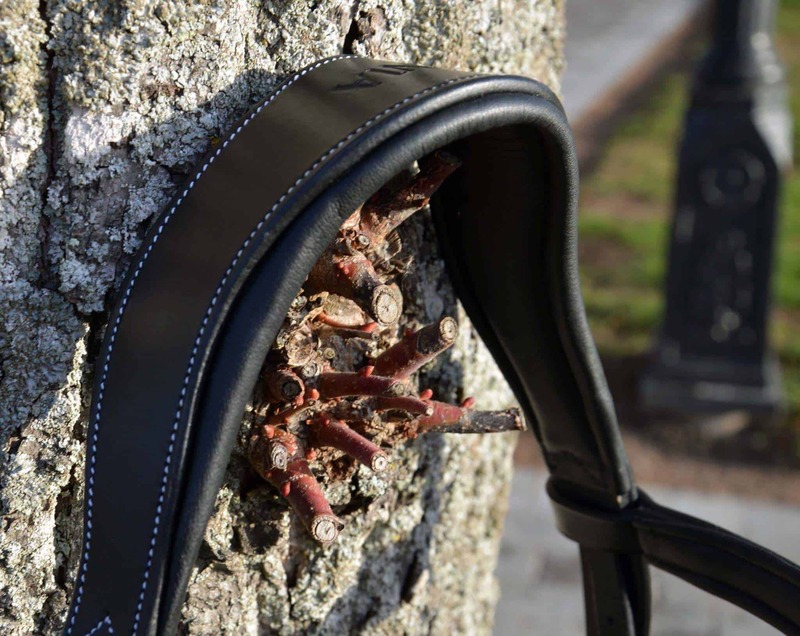 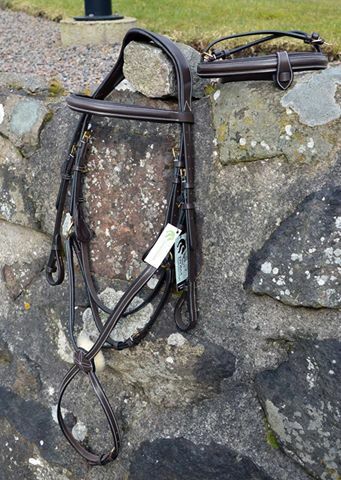 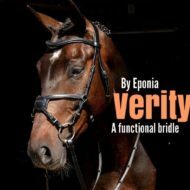 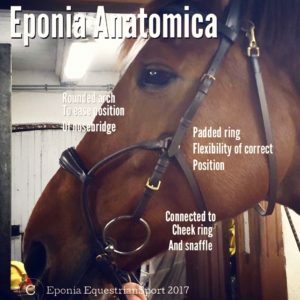 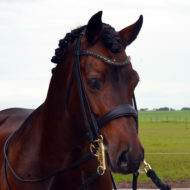 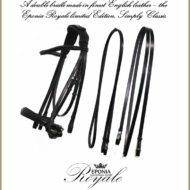 I can’t imagine buying a bridle that isn’t Eponia now.